Macao Post and Telecommunications Bureau will launch the thematic pack “Chinese Zodiac” on 18th January 2019. 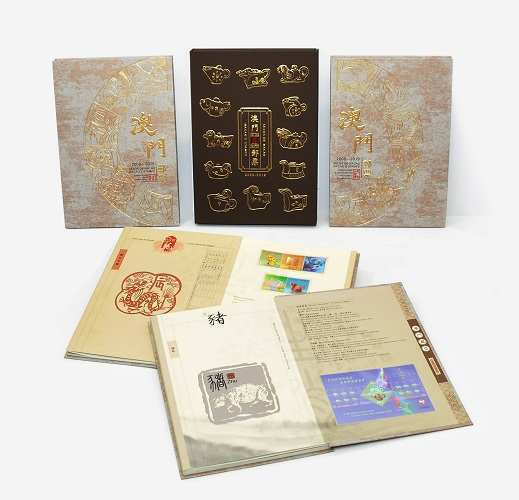 This pack comprises of the 12 sets of stamps and 12 souvenir sheets of the third series of Chinese Zodiac released by Macao Post and Telecommunications Bureau from 2008 to 2019, together with the technical data. This pack will be available for sale at the Philatelic Shop of General Post Office, “Rua do Campo” Post Office, Maritime Ferry Terminal Post Office, Airport Post Office, and the Communications Museum. The selling price is MOP518.00.